This is West Europe/East Europe fusion food. 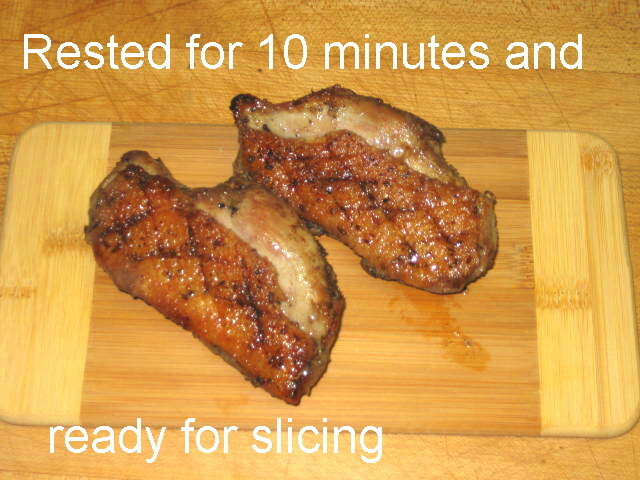 If there is such a thing, of course. 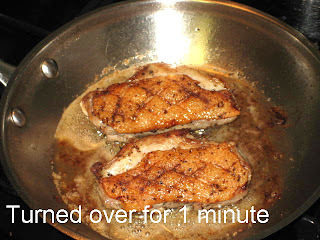 I do not think that seared duck breast was on East European grandparent’s menu and dumplings on West Europe’s menu but to me it was so logical to combine the two. And it does work! 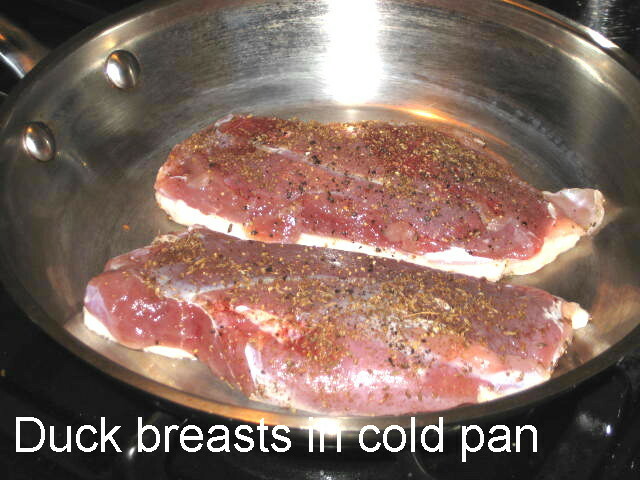 The breasts were done by a cold pan method that is so effective. 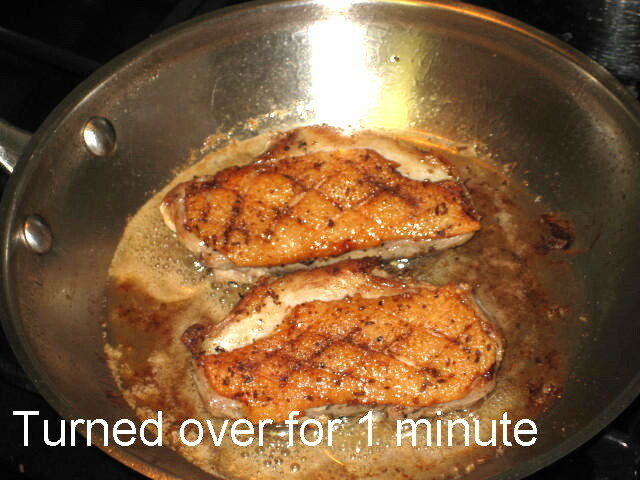 I don’t know what culinary genius was first to use this fool proof method but I know that this is the best way to cook a duck breast. 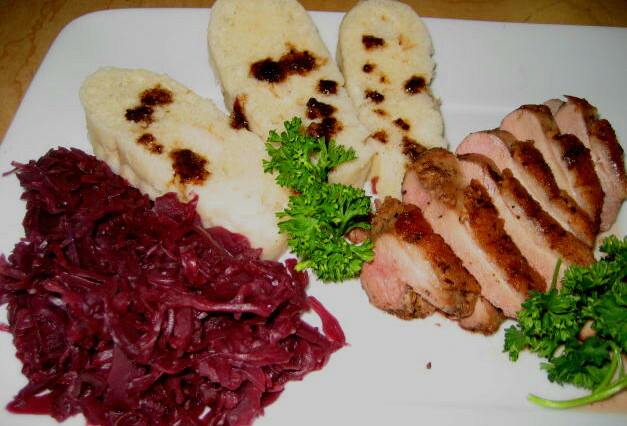 The dumplings were already done and red cabbage was just heated so it was relatively fast and pain free meal. Now it goes in 400 °F oven for another 5 minutes. 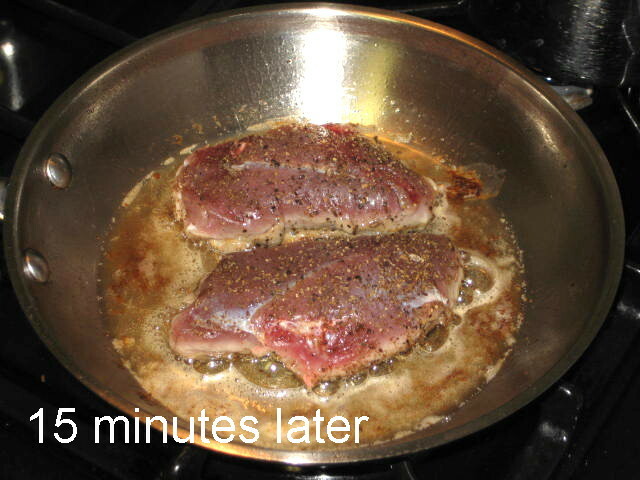 Oh, so good! 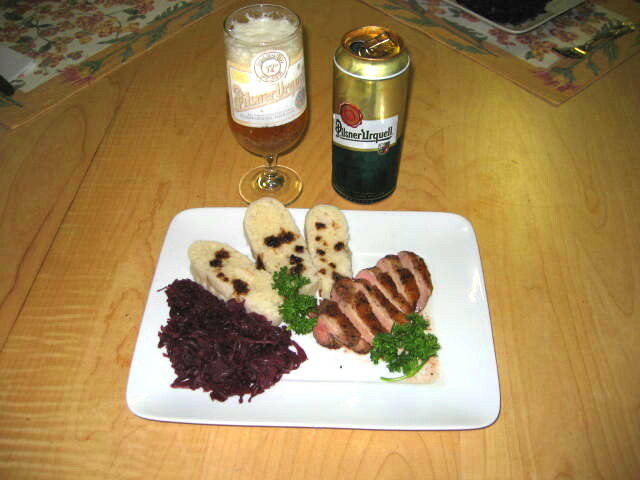 And of course, Pilsner Urquell, the true and only original pilsner is perfect with this meal!